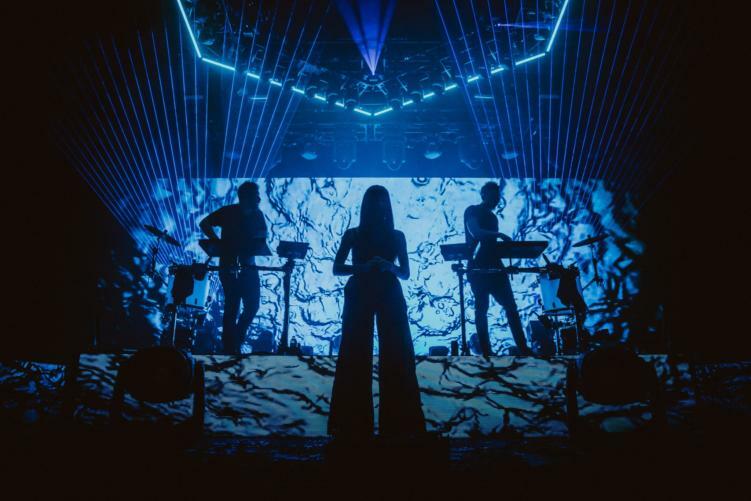 ODESZA’s latest album, A Moment Apart, was a massive commercial success in 2017. The LP features 16 tracks, including one of the more popular songs ‘Higher Ground.’ ‘Higher Ground’ features Los Angeles vocalist Naomi Wild. This was Wild’s first large-scale feature, and the track was one of the original singles of the album released by the group last year. And now you can watch the full creative process on how ‘Higher Ground’ was created. From the moment the song was sent to ODESZA, to the discovery of the hook that has made it famous.